Internal Walls: 10mm plasterboard to all walls, excluding wet areas. 6mm recessed edge FC sheet to wet area walls. 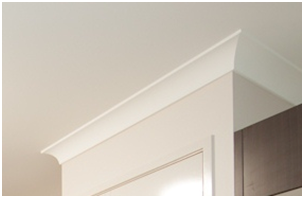 Internal Ceilings: 10mm supa-celing (or simular) plasterboard ceilings throughout. Back-blocking to ceilings. 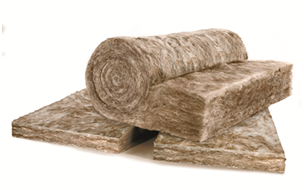 Insulation: 2.5 Batt Insulation to Ceiling - to living areas only.